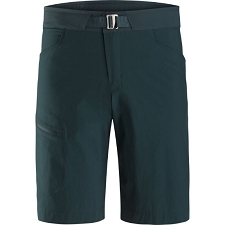 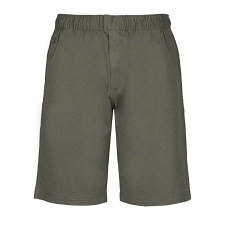 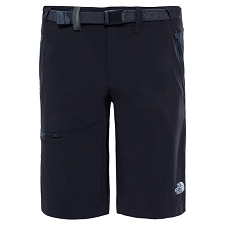 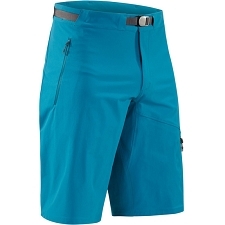 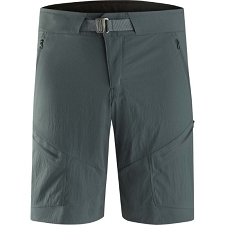 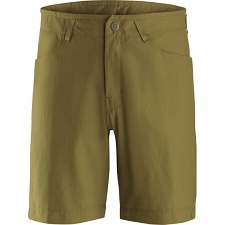 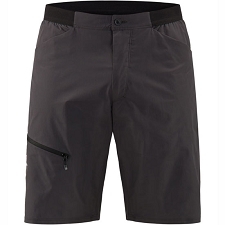 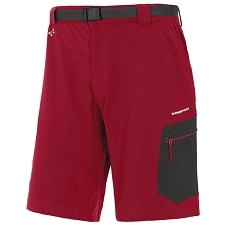 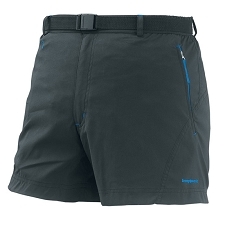 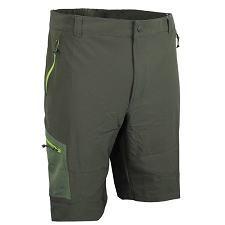 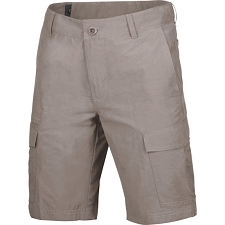 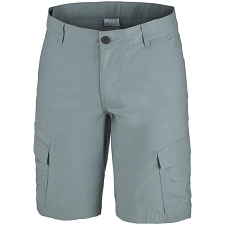 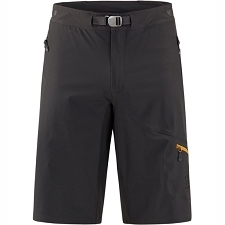 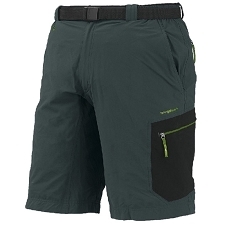 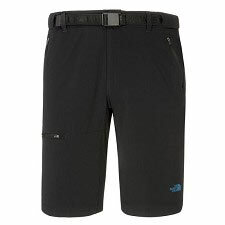 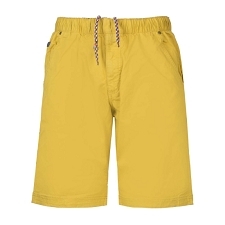 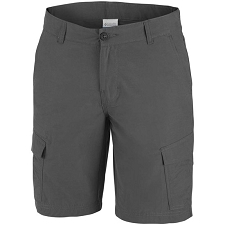 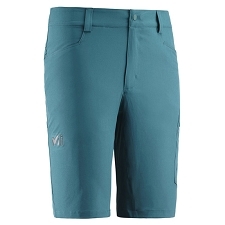 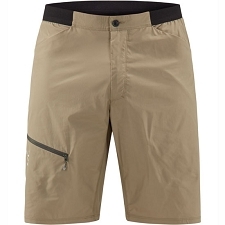 The Salewa Puez DST shorts are perfect for summer activities and ensure maximum comfort and performance on all your outdoor adventures. 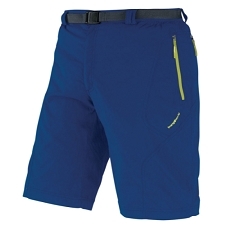 Lightweight and quick−drying with full 4−way stretch mobility for freedom of movement in the mountains or everyday life. 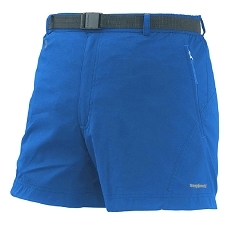 Durastretch fabric has built−in UV Proof 50+ sun protection and a durable water−repellent finish. 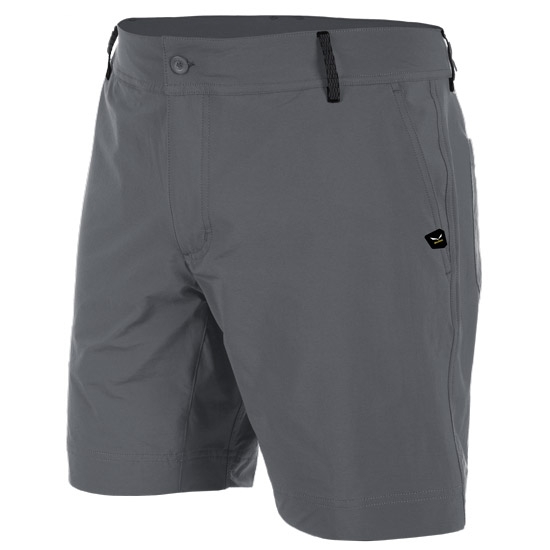 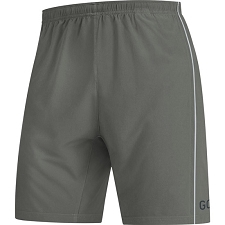 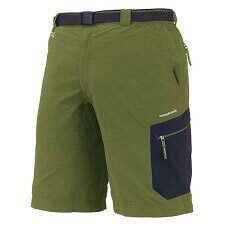 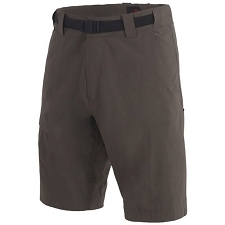 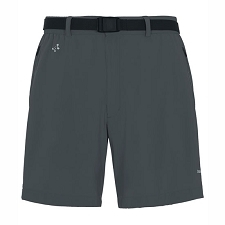 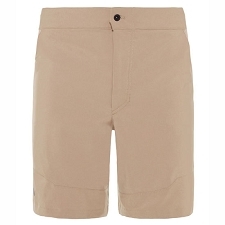 Customer Opinions "Puez Dst Shorts"